China’s ambitions to project the yuan as an alternative to the US dollar got a boost after Apple Inc. last week began to accept it as a medium of payment. For Apple, though, the logic is merely commercial. For the Chinese authorities, it would also be a kind of sweet revenge. 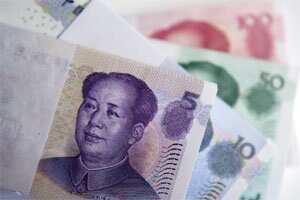 The American political establishment has worked overtime to blame the yuan for the country’s economic travails. Now, they can hold up Apple as yet another reason for the US to rethink its stand on accepting the yuan as a worthy rival.